Coloured Movement Joints provides all 213 RAL Classic Colours in matt shades (RAL 840-HR). 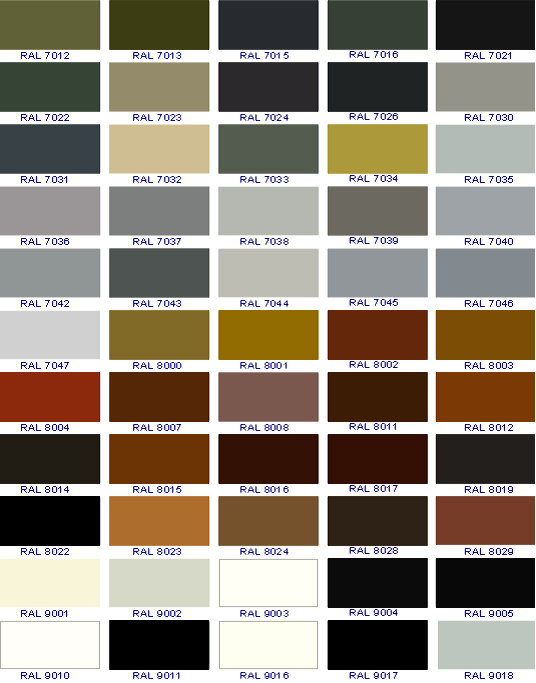 The 4 digit RAL Classic Colours have been the standard for choosing colour since 1927. 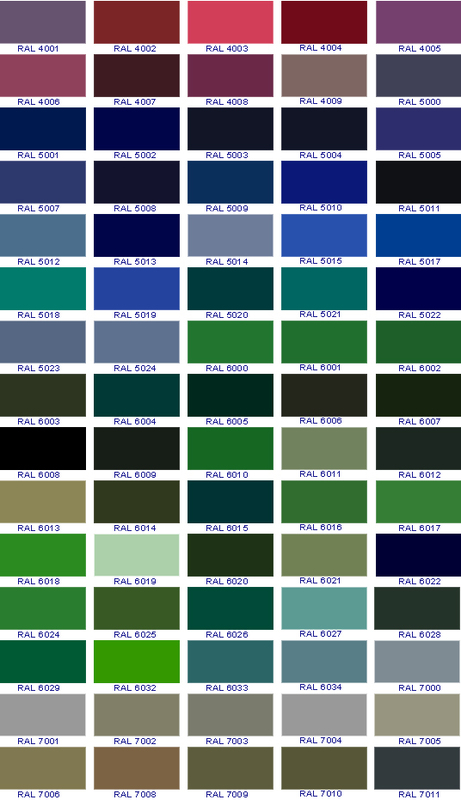 At the beginning the RAL Classic Colour collection consisted of just 40 shades; but today includes 213 colours. RAL Classic Colours are used by industry and institutions worldwide to cover a wide range of applications including powder coating, safety and signalling. RAL Classic fully meets the colour requirements of DIN regulations. 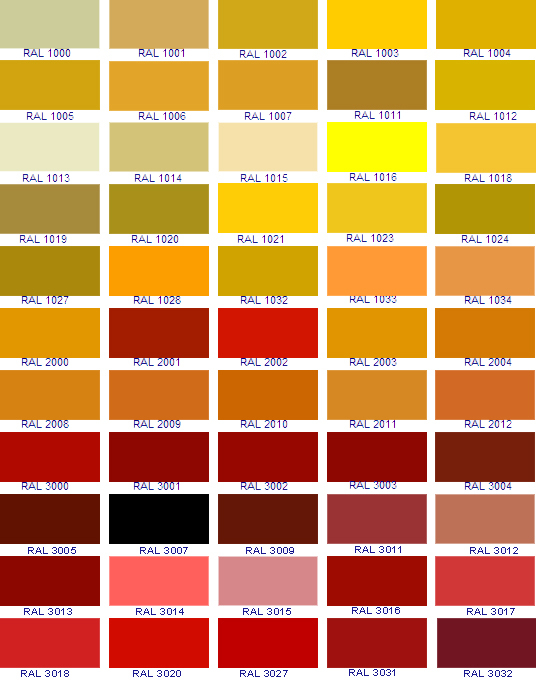 All RAL Classic Colours have descriptive names to support their 4 digit numbers, for example: RAL 1005 Honey yellow. ALL RAL Classic guides show the same colours, the only difference is the layout and size of the colour sample.